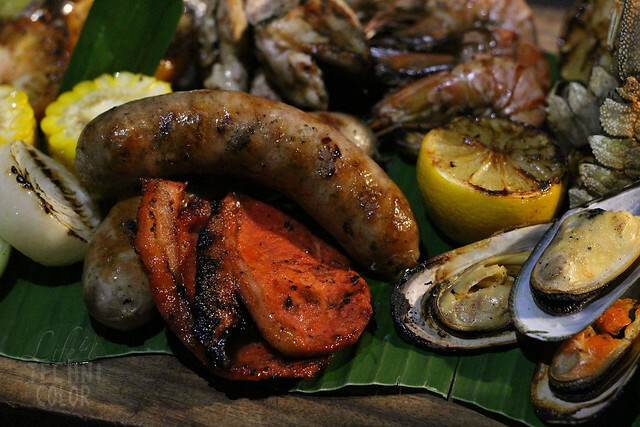 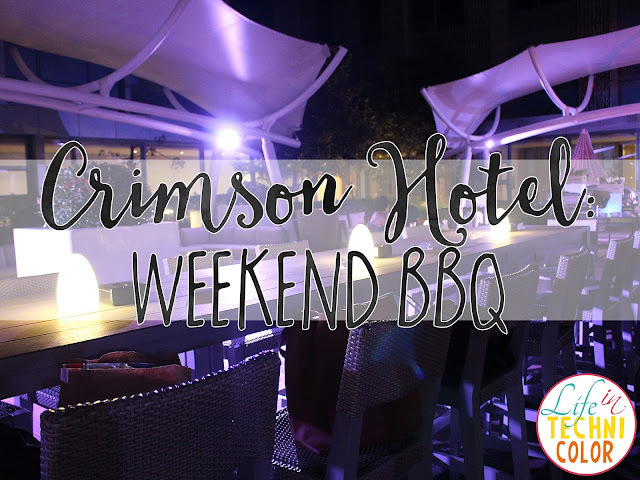 Enjoy Crimson Hotel Manila's weekend barbecue delight and unlimited beer this February for only Php899++! 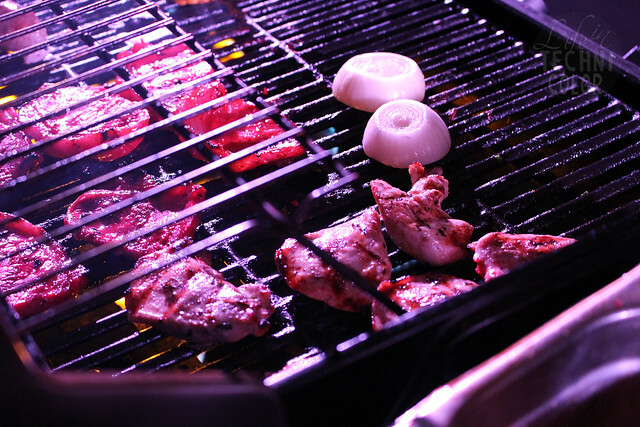 Available throughout the month of February, Executive Chef Martin Bower fires up the grill, offering patrons a perfect place to savour amazing food while enjoying chilled bottles of brewskies by the pool. 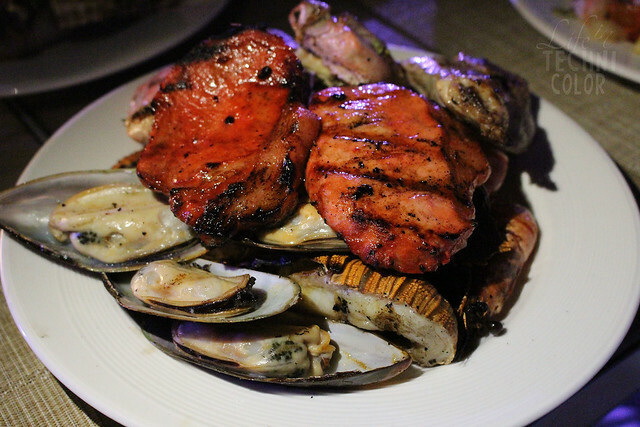 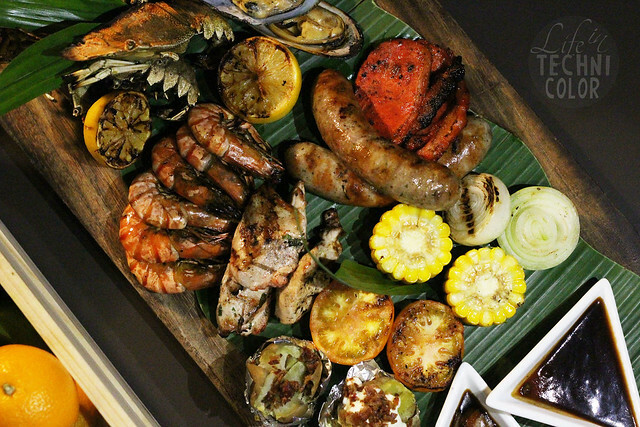 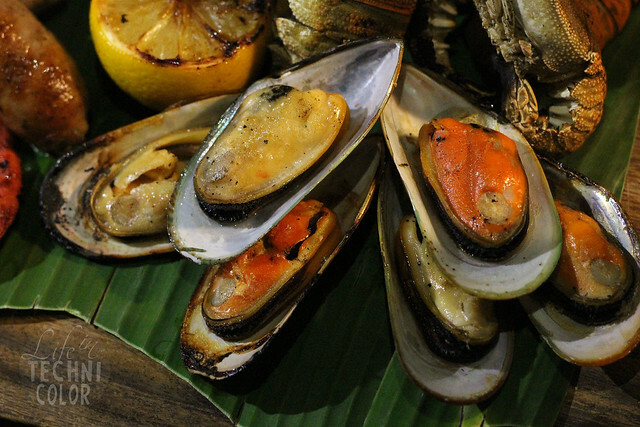 Whether you prefer your grill rare or well done, there is no better place to enjoy a lavish buffet of grilled meat and seafood, including BBQ Chicken, Beef Medallion, Pork and Herb Sausage, and Rock Lobster. 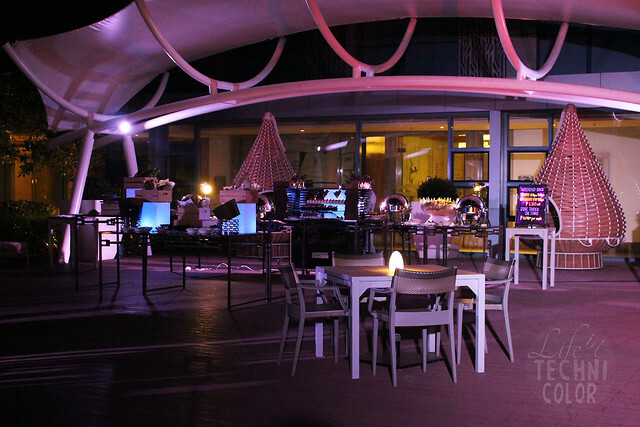 Chill and unwind in an open-air dining facility that features Dedon Nestrest loungers, perfect for relaxation and open-air conversations. 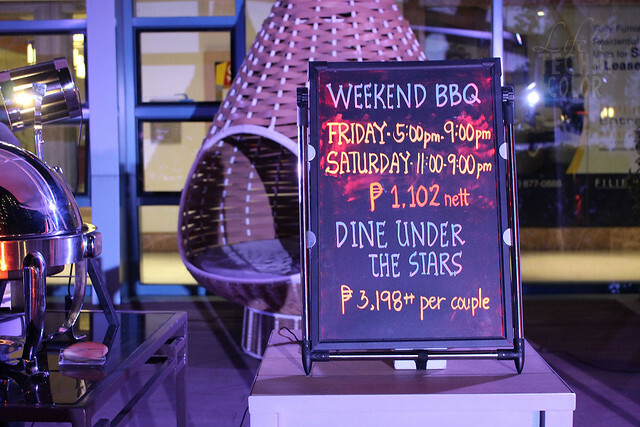 This Weekend Barbecue Delight can be enjoyed every Friday from 5:00pm to 9:00pm and every Saturday from 11:00am to 9:00pm for only Php 899++ per person. 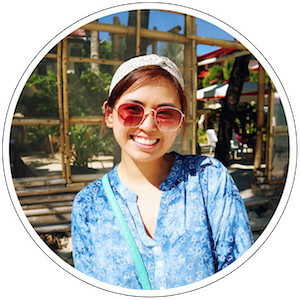 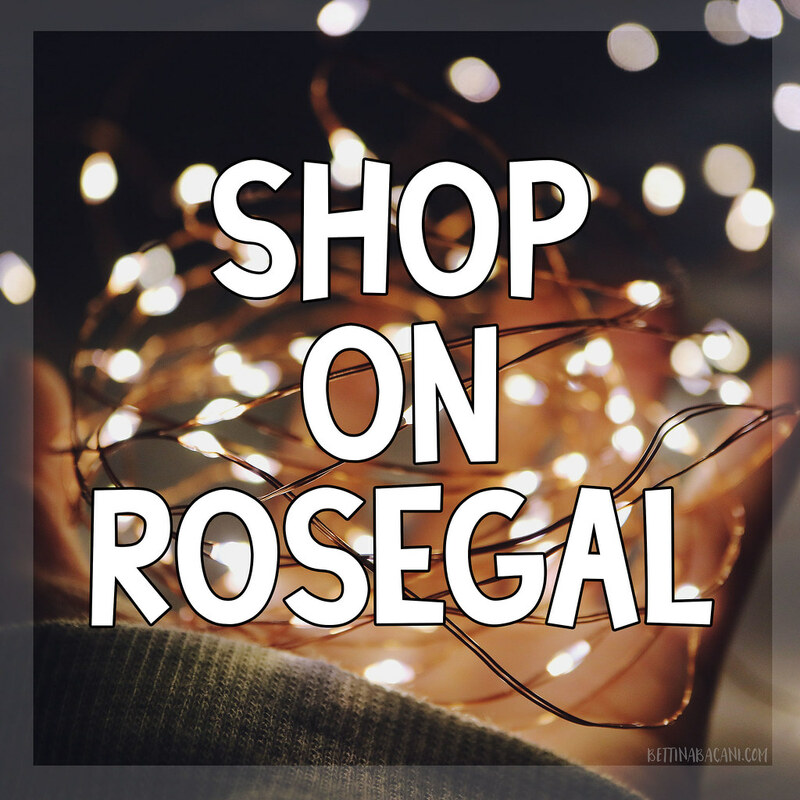 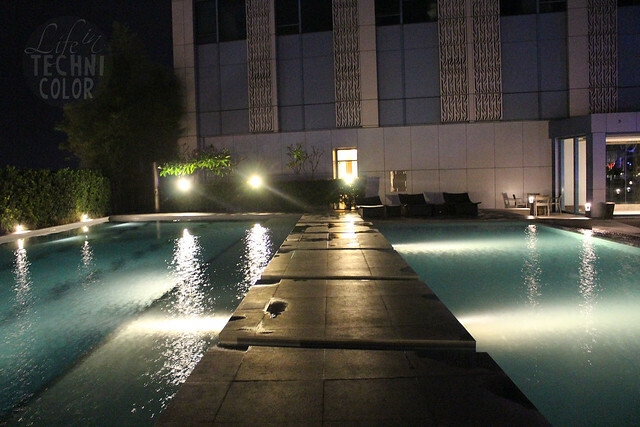 Rates include free-flowing local beer. 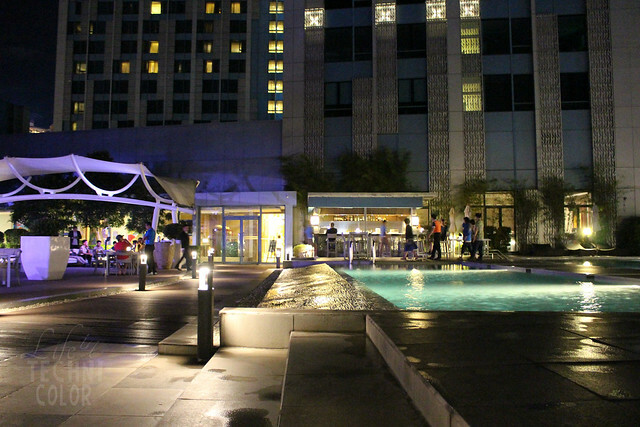 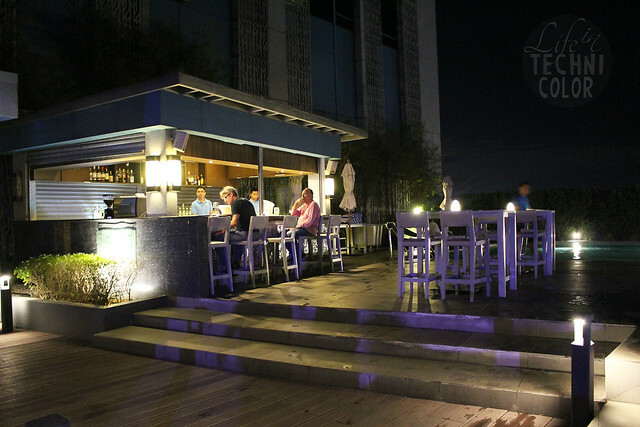 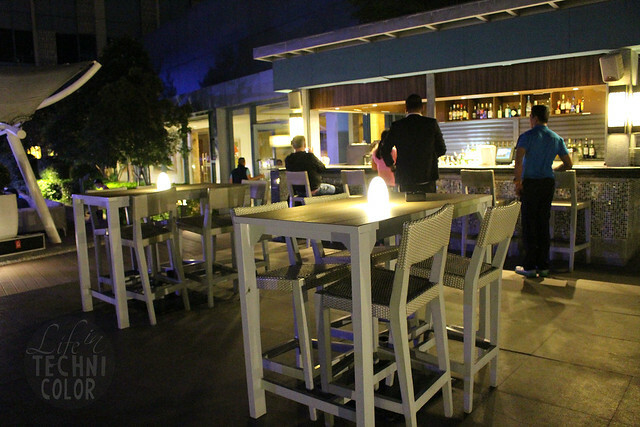 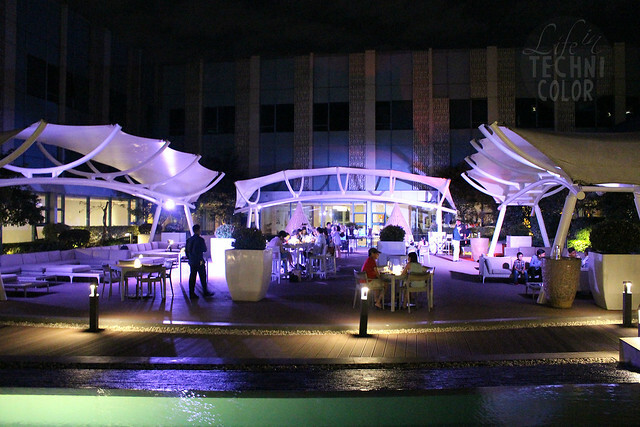 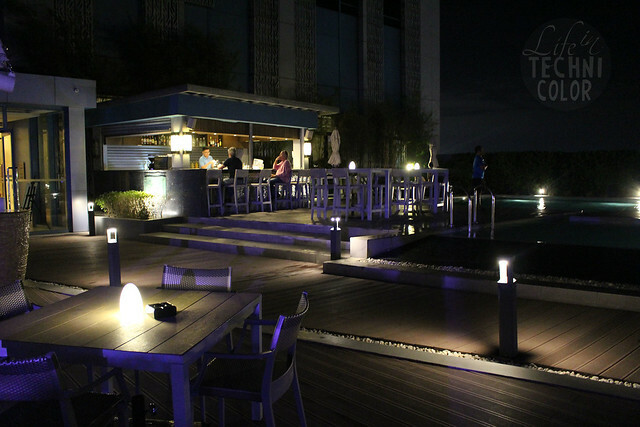 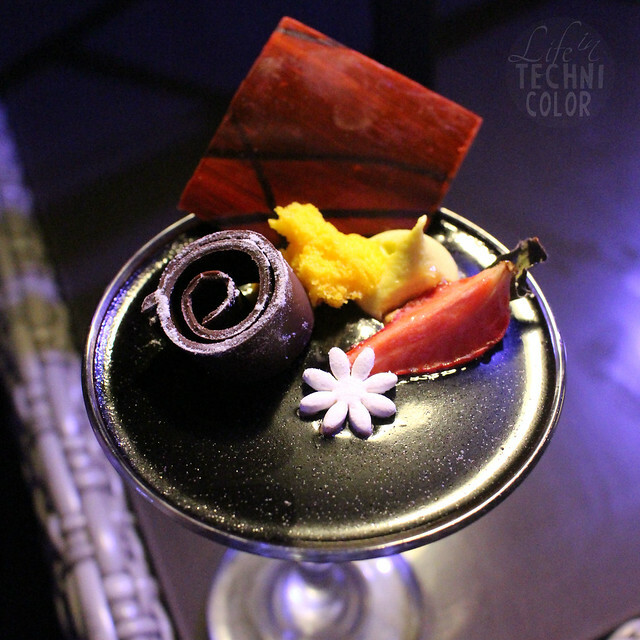 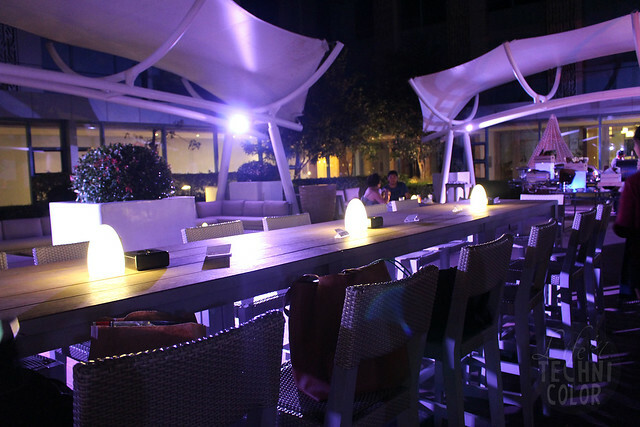 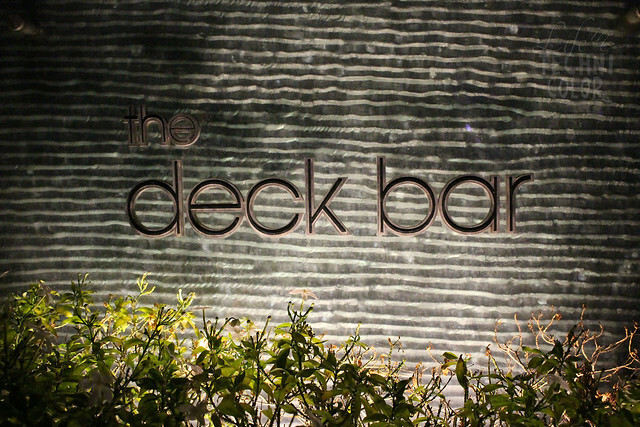 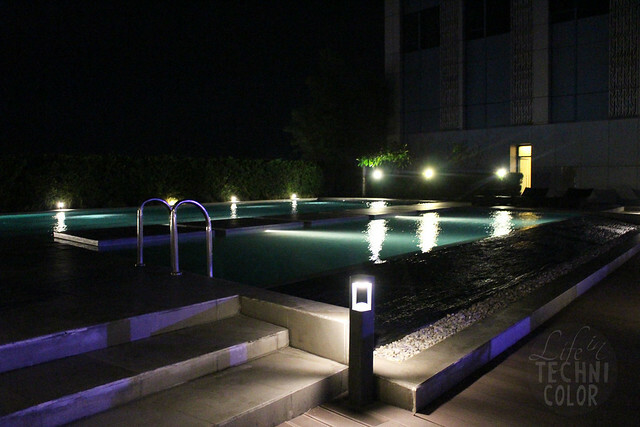 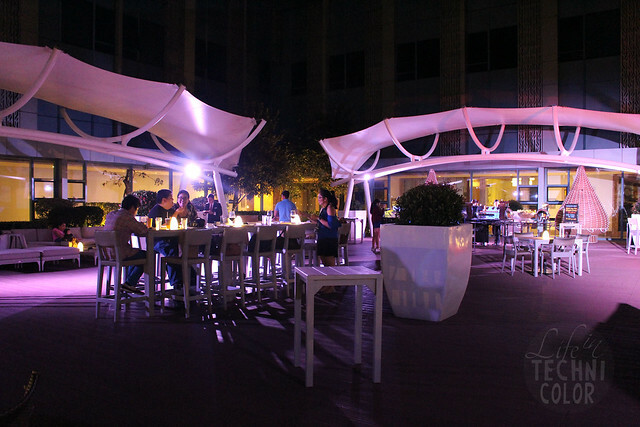 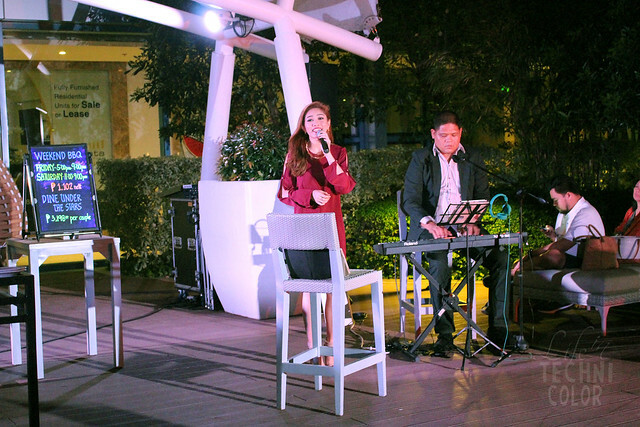 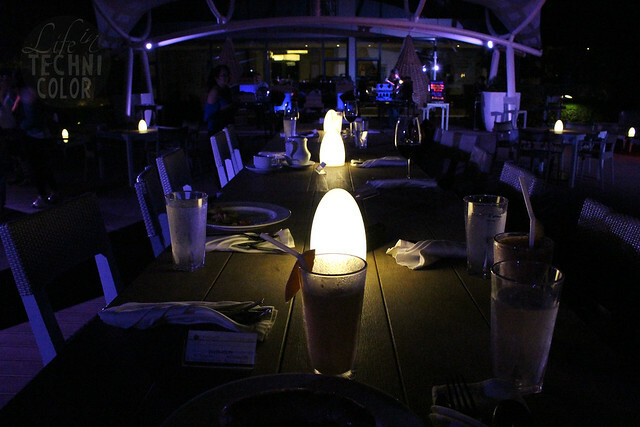 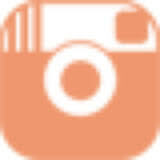 The Deck Bar is located on the eighth floor of Crimson Hotel, Entrata Urban Complex, 2609 Civic Drive, Filinvest City.